Primary school pupils were invited to the museum for a behind-the-scenes experience of how the museum runs, taking on roles from Director to Technician. This is an example of how a museum can run a Takeover Day while its building is closed. Local Brownies used the collection to create a mini-exhibition and run a community event with an SEN group. 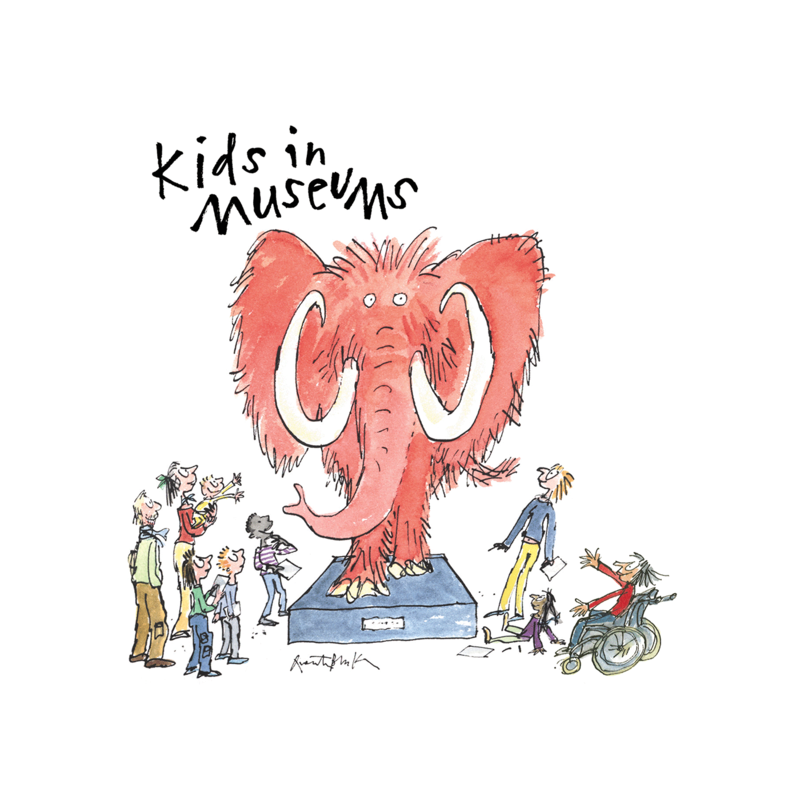 Students from a local primary and secondary school were asked to come up with ideas and give a presentation on “Why don’t young people visit museums more?”. This Bradford Gallery invited a Year 5 class, many of whom had never visited the gallery before, to take on a number of job roles. Primary school children took on a range of museum roles and helped to develop a new family trail for Burgh House's first Takeover Day. A month-by-month action plan to help you to plan Takeover Day in your organisation. A brief overview of how Takeover Day can benefit your organisation.